As you all know, I don't have kids so I don't know the first thing about throwing a kids party. Luckily, Gemma Touchstone of Party Style just released her new book, Party Style- Kids Parties from Baby to Sweet 16. Her book is PACKED with ideas and inspiration. I don't think a single thing was left out of this book. The book starts with a great quiz to determine your party style followed by a party timeline check list to keep you on track. The check list includes everything to make your party planning run smoothly and effortlessly. If throwing parties isn't your passion the check list keeps you relaxed so you can enjoy the party planning process. 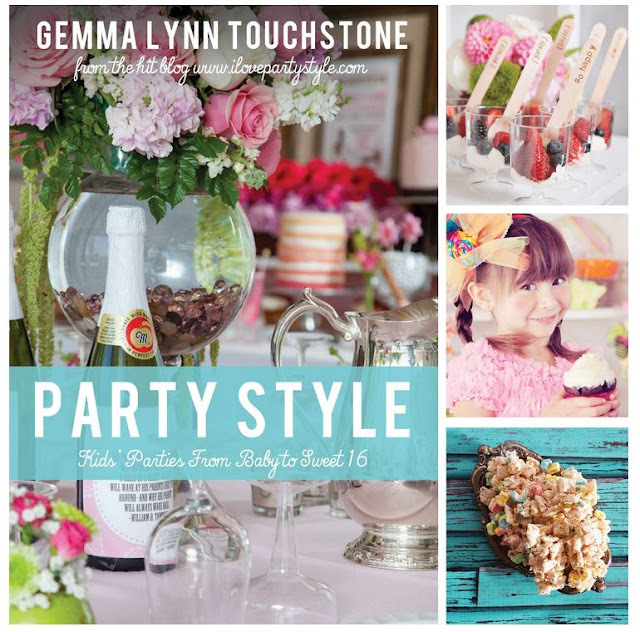 Gemma covers party etiquette and formalities , tips and hints, recipes, DIY food stations and fun party themes filled with inspiration. See, not a thing left out. This book is a step by step on how to throw a fun memorable kids party. Whether you keep it simple or go all out over the top. This book is a must for a hostess gift, birthday gift or holiday gift. If a book packed so full of how to a throw party information wasn't enough, you can get over $2,500.00 worth of exclusive party printables with your book purchase. You just pop over to www.ILovePartyStyle.com 's web site and download them. Makes you want a copy for yourself too huh!? 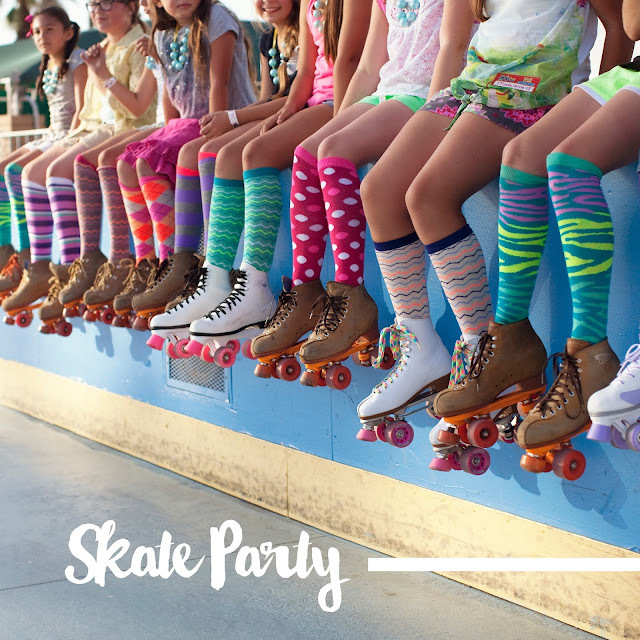 How fun is this skate party! This is just one of the many fun themes in the book. Makes me want to throw a skate party. Adults like skate parties too right. Oh the nostalgia. All the skates are missing are the fluffy pom pom poofs. I had bright yellow ones. As if a book packed with more information then one would think possible to fit in a book and free printables isn't enough, there's a giveaway! 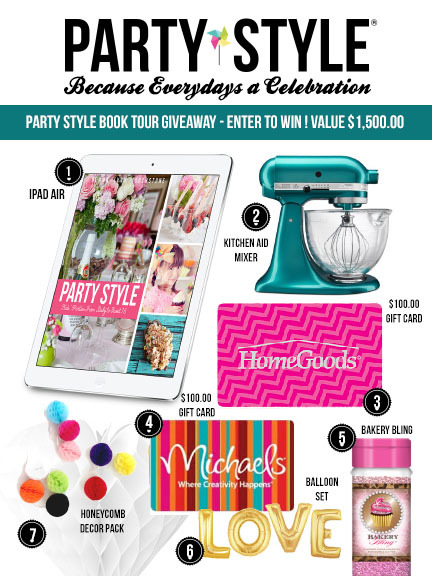 The GRAND PRIZE winner will win all of Gemma's party must haves. A Kitchen Aid mixer (love mine), IPAD air, Honeycomb Decor Pack with multiple sizes and colors (great for back drops), Bakers Bling sanding sugar in several colors, $100.00 gift card to Home Goods (love this store), $100.00 gift card to Michael's Craft Store (I'm here every week), an autographed copy of the book and 3 ft LOVE balloon set. This giveaway runs from October 1- November 15, 2015 so be sure to enter here at Rafflecopter giveaway. 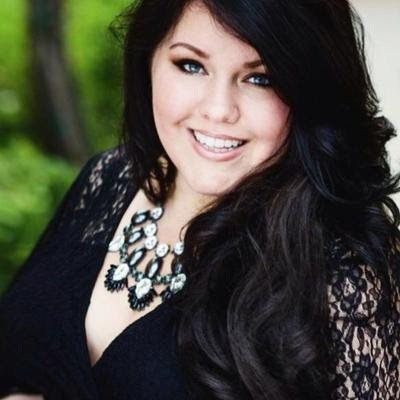 Want to meet Gemma in person? 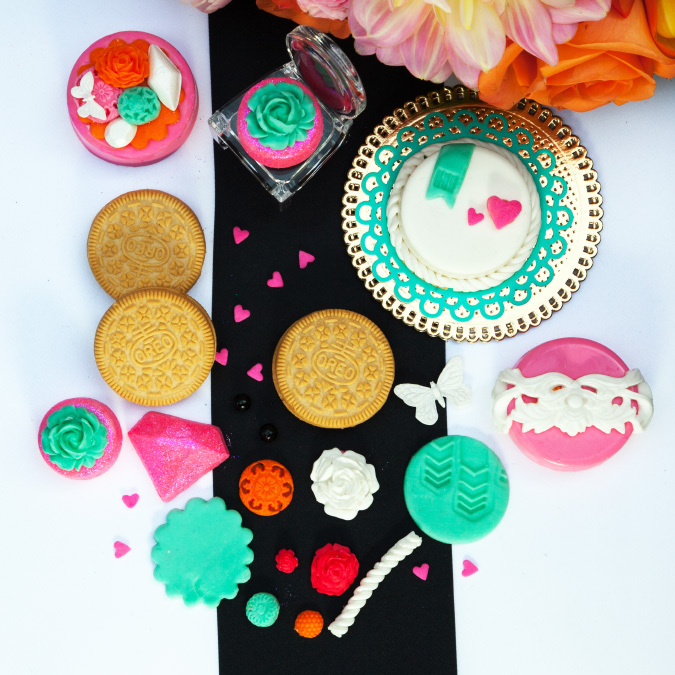 She'll be teaching pin worthy parties at the pinners conference in Salt Lake City, Utah November 6-7, 2015 and you can save 10% off your tickets with the ticket code partystyle. Can't make it to the Pinners Conference? You're in luck. Gemma will also be speaking at ISSE along with Colin Cowie and some other amazing speakers. You can save $500.00 on your ticket when you mention PartyStyle book tour. For more dates on her Tour around the USA please visit her blog here. You better believe if she comes to Portland or Seattle I'll be there. Gemma's next Holiday Hostess book is already in the works and will be out in time for the 2016 holiday season. I'm SUPER excited already!!!! Holiday parties are my FAV!!! to throw. I know her holiday book will be just as fantabulous as her first book. Can't wait! !